To kick off Children's Week, children and their providers assemble to protest cuts in services. The governor is armed with information from pediatricians about the importance of early childhood development and plans to kick off innovative child care programs as soon as possible. The schools are among 22 statewide that will split $300,000 approved by the Legislature to fund full-day kindergarten in Title I schools. Blagojevich also used his first State of the State address to seek higher pay for low- income and female workers, cheaper drugs for senior citizens, universal preschool for at-risk children and the reopening of a shuttered state prison to house drug offenders. This is the time of year schools are registering students for kindergarten, and area teachers have plenty of tips for getting children ready. 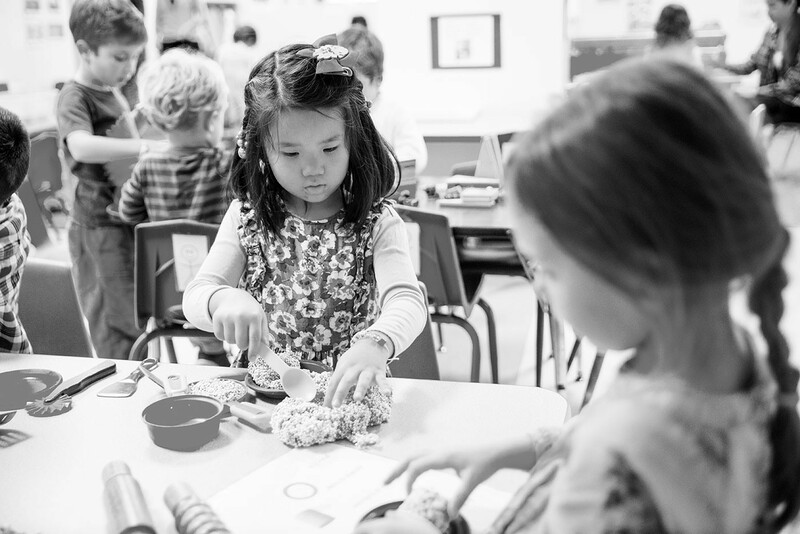 Kindergartners should have self-confidence along with academic and communication skills. Education high on governor's agenda.